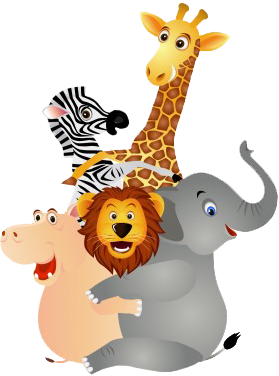 Party Animals is an Atlanta professional entertainment company and your one stop source for high quality, family oriented entertainment. We have been serving the Metro Atlanta area for the past 25 years and specialize in birthday parties, holiday, corporate and special events. Your party just got way more fun, thanks to Party Animals. Our themed superhero birthday parties are a popular choice throughout Atlanta GA, and we’ve been making kids and adults smile for more than 25 years. 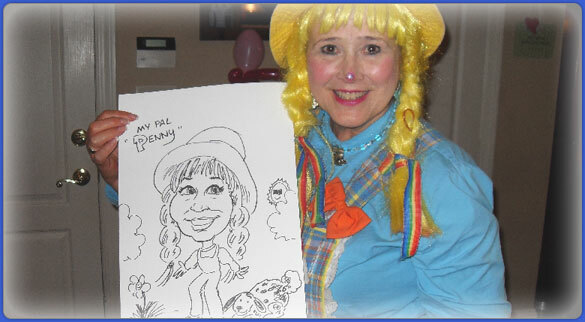 Our themed Atlanta birthday parties and face painting are among our most popular services. 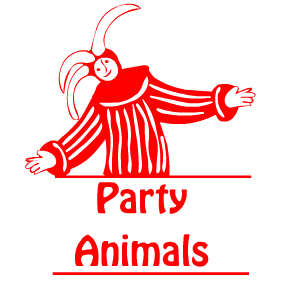 When it’s time to have a party, its time for Party Animals! We are an Atlanta Professional Entertainment Company, but don’t let that fool you. Being a professional party company certainly doesn’t stop us from having fun. In fact, we love to have fun, and we hope you have fun too. That’s our goal at Party Animals. We provide the added punch and character to your parties, helping to create memories for your children, their friends, and your family that will last a lifetime! Contact us for more information.